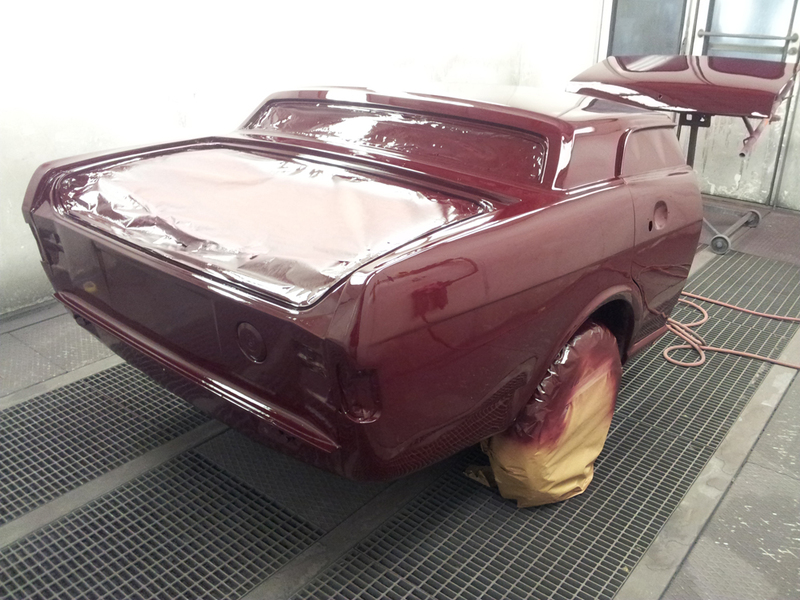 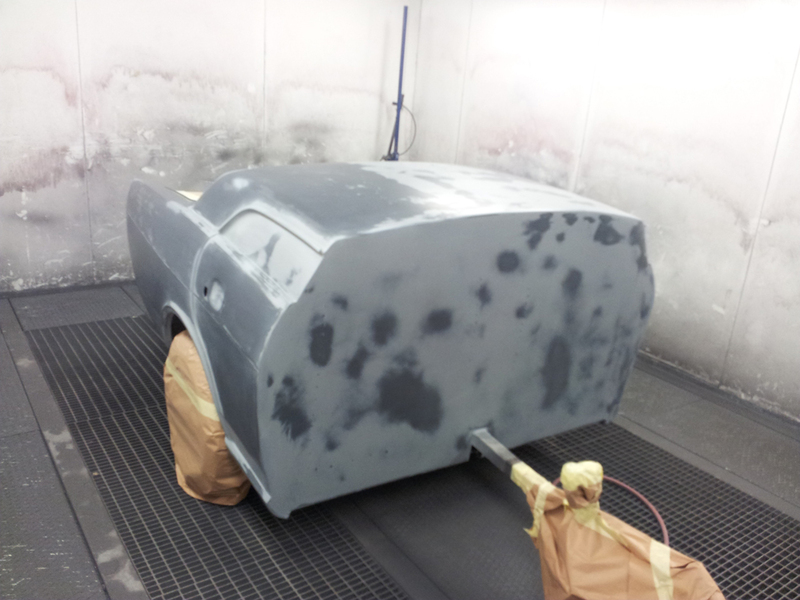 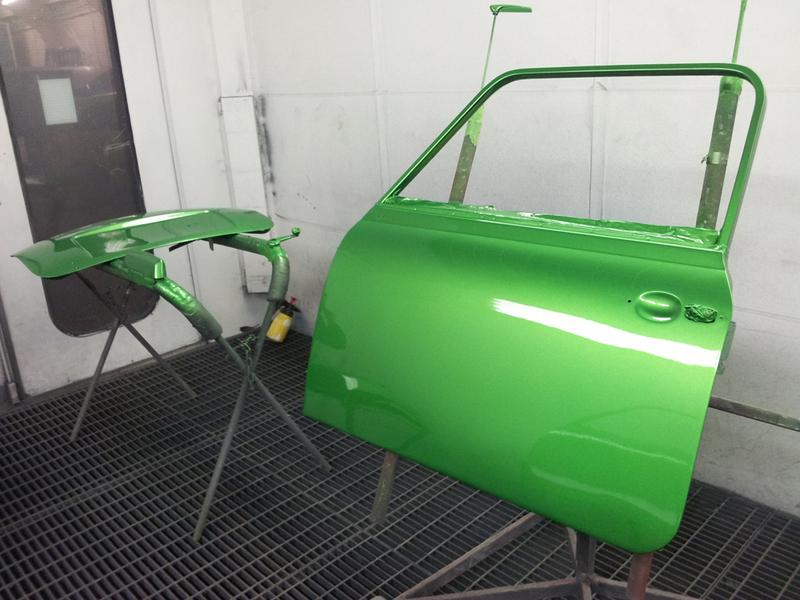 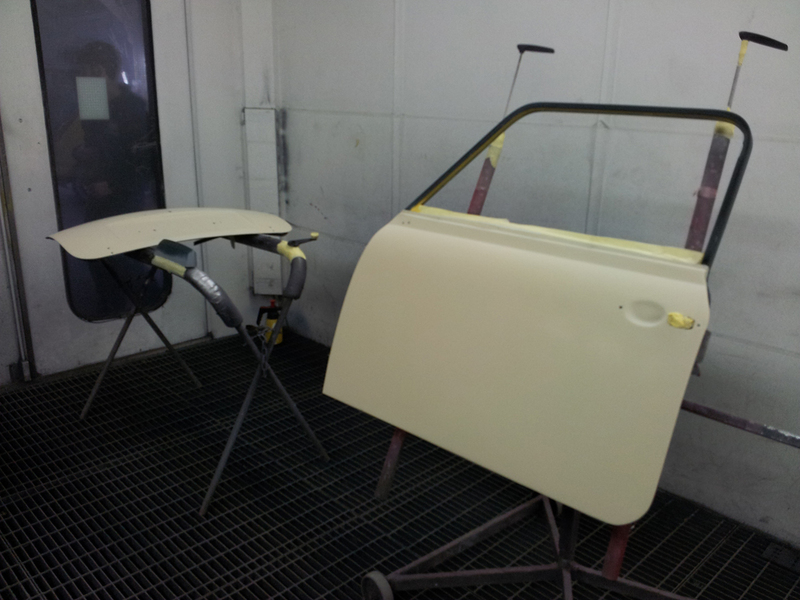 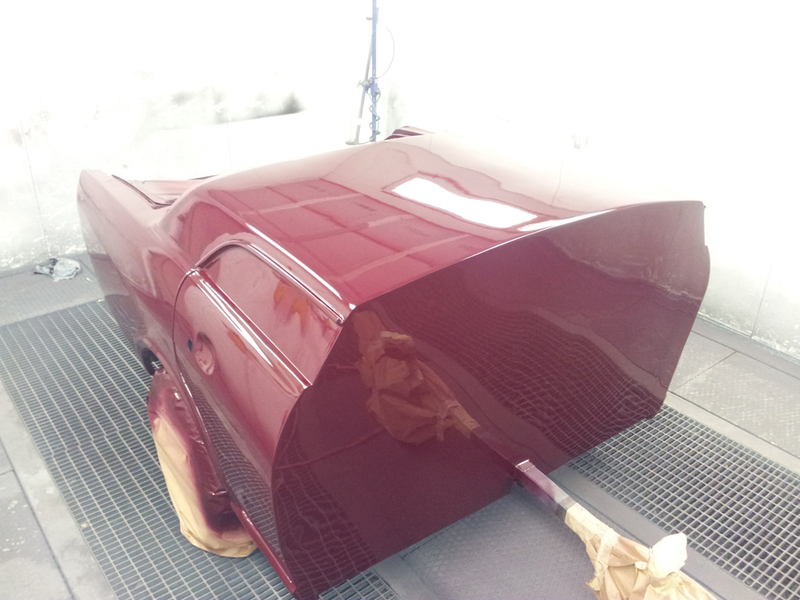 If you are looking for classic car restoration in Bexhill then you’ve come to the right place. 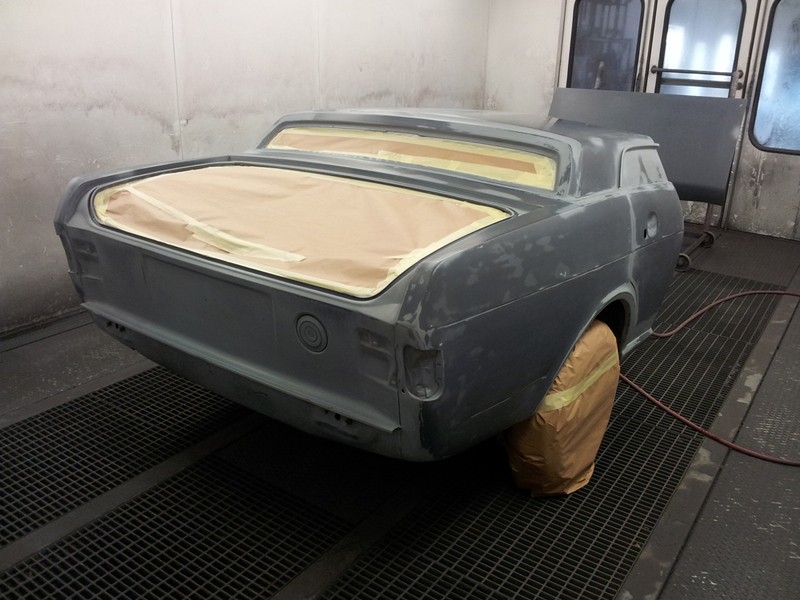 Whether it be full car resprays, welding or minor repairs there is no job too big and no job too small to get your prize possessions back to their former glory. 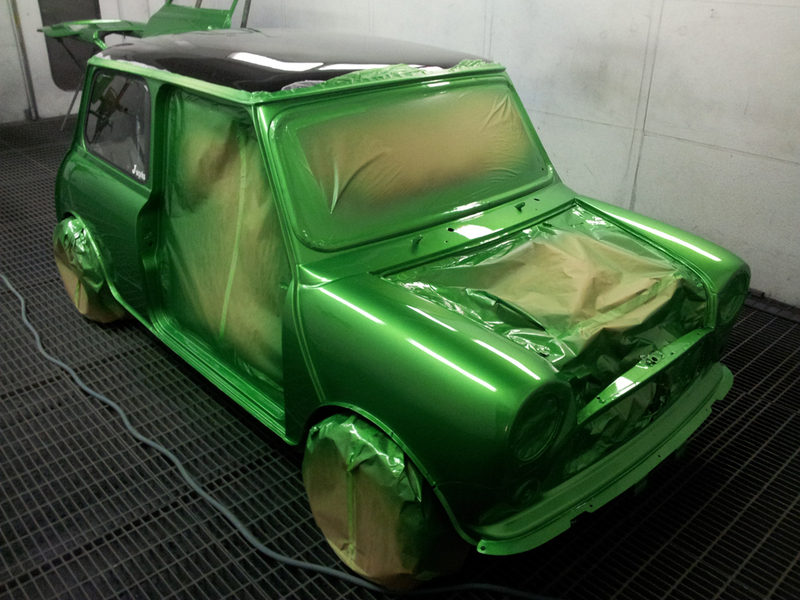 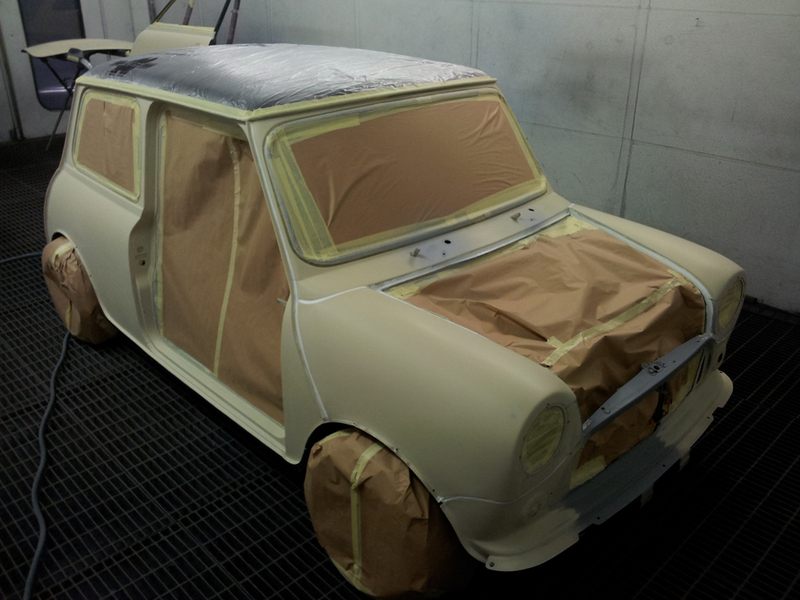 Classic Mini Cooper given a modern paint job! 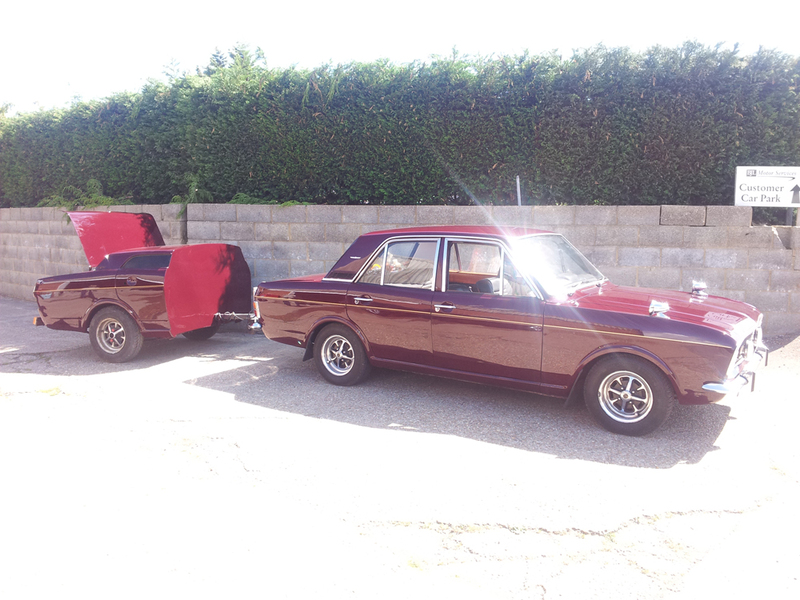 Ford Cortina rear end converted into a trailer!